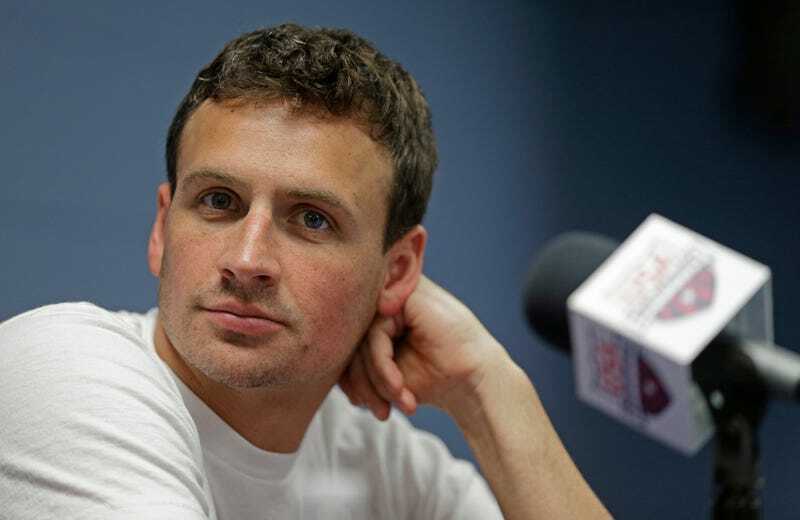 Swimmer/tree stump Ryan Lochte is very, very good at one thing, and very, very bad at knowing how old his dog is. Lochte has deleted yesterday’s tweet and reposted one wishing Carter a happy ninth birthday. What a sweet, dopey boy, despite the questionable housebreaking.